There are some celebrities that we all know are the same age, like the ageless Jennifer Aniston and Jennifer Lopez (both beauties are 46-years-old). However, there are some celebrities that you think might be one age and then you find out their either much older or much younger than you thought. 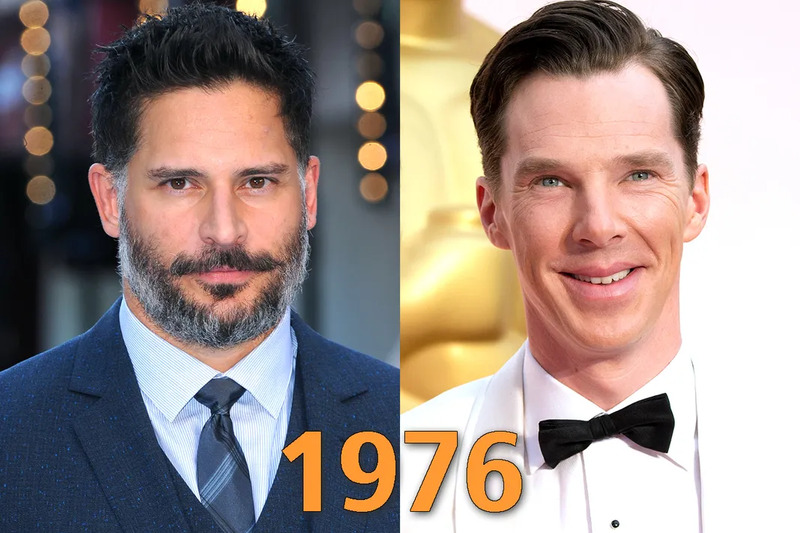 We can’t believe some of the actors on this list were born the same year as each other. 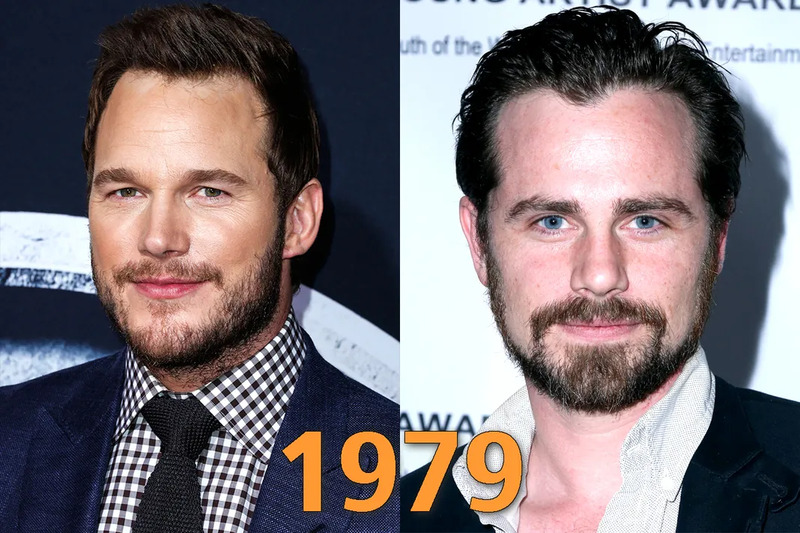 Who knew so many celebs were only born a month apart? 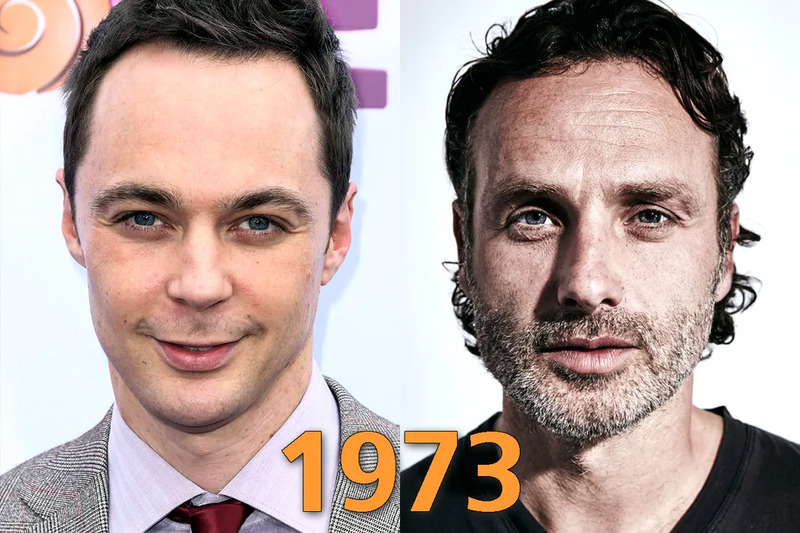 Yup, this Big Bag Theory character is the same age as this The Walking Dead star. If we're being exact, he's actually a few months older. 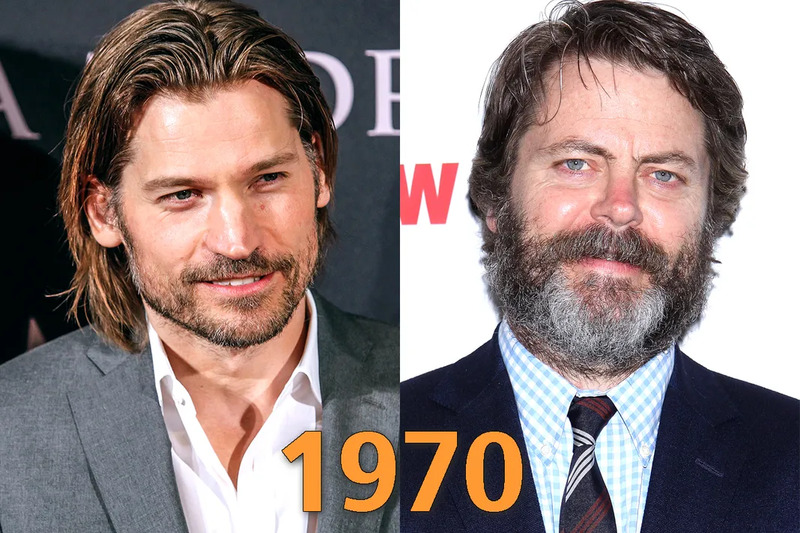 Though the Parks and Recreation star might look significantly older than the Game of Thrones King Slayer, there's actually only one month separating their birthdays. Jared Leto still manages to look like a late 20s-something, early 30s-something max. 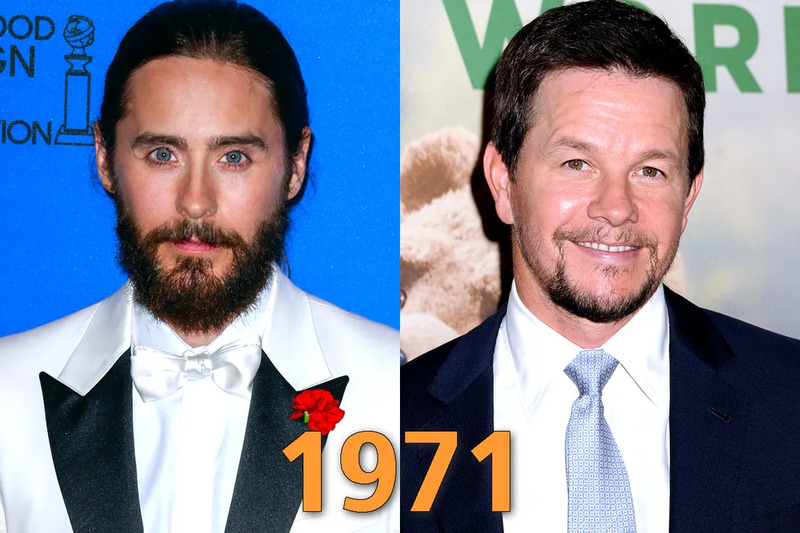 But he's acutally turning 44 this year, same age as Mark Wahlberg. Benedict Cumberbatch is another man with a young face, because there is no way that we believed these two actors were born the same year. But he's actually a few months older than Joe! 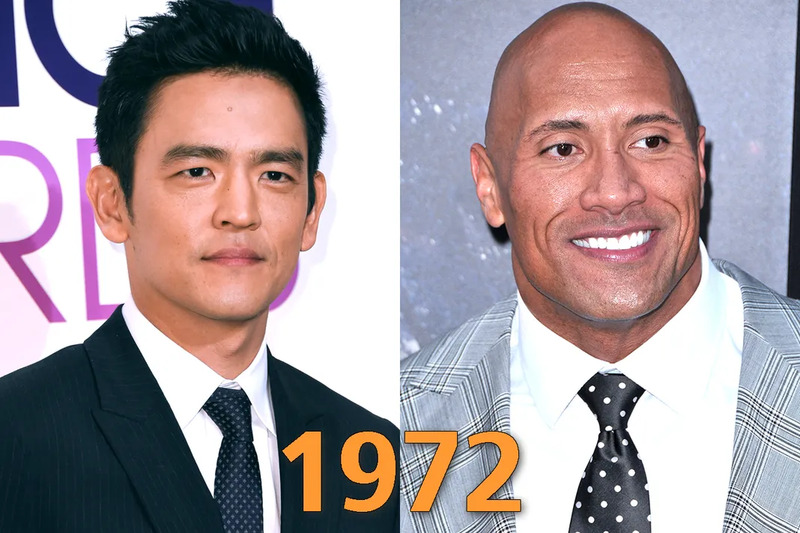 We're not sure if it's John Cho's baby face or The Rock's major muscles, but we had absolutely no idea that these two were born in the same year. MIND. BLOWN. Chuck Norris is 75?! We knew that Michael Gambon (A.K.A. Albus Dumbledore) was in his 70s, but we had no idea he was the same age as Walker, Texas Ranger. 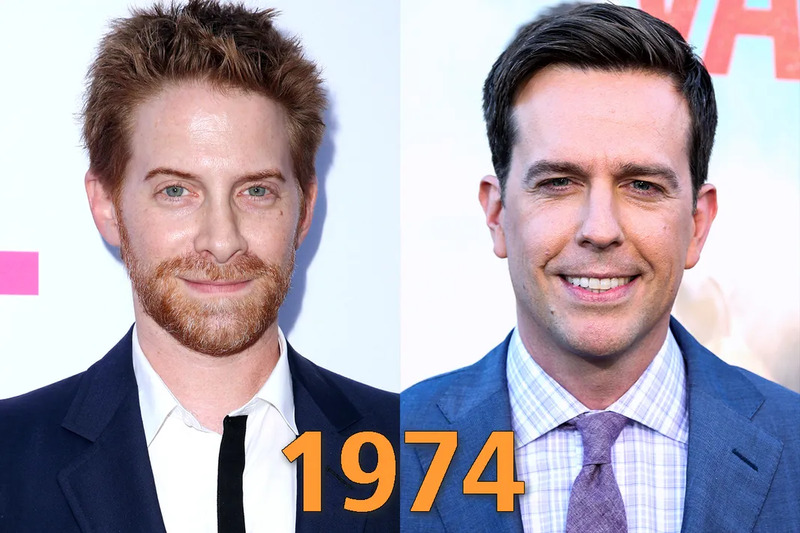 Maybe it's because Seth Green has voiced teenager Chris Griffin on Family Guy for so long, we didn't realize he was already in his 40s like this The Hangover star. 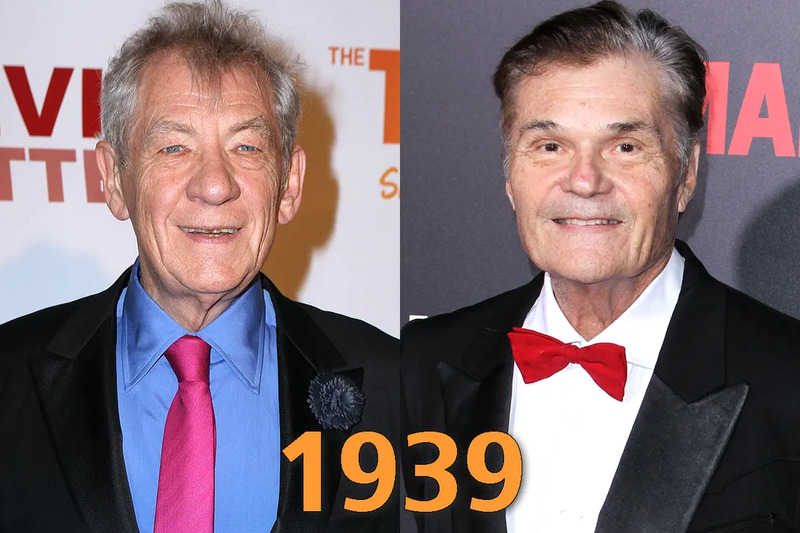 You might have thought that Ian McKellan was born the same year as his bestie Patrick Stewart, but he's actually older and the same age as beloved actor Fred Willard. Sarah Hyland mainly plays teenagers/early 20-somethings in TV and film, so we were more than surprised to realize she and J.Law share the same birth year. But look at those faces, they're defintely the same age. 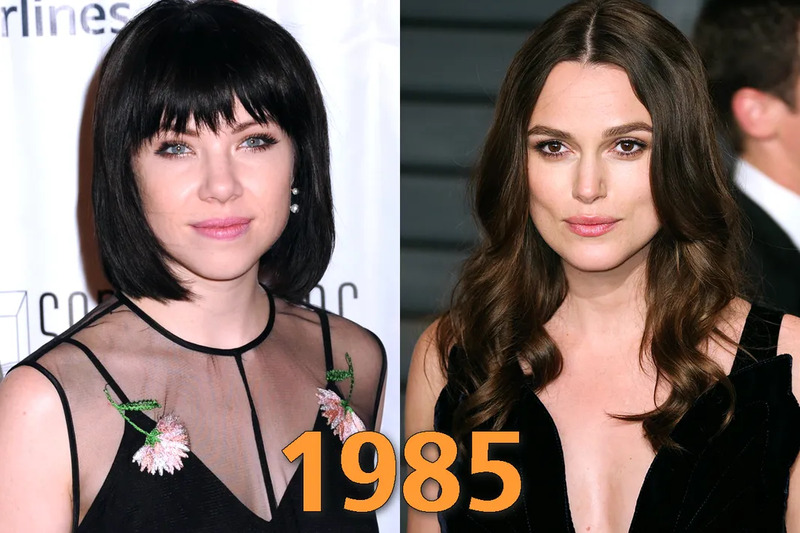 With Carly Rae singing songs like "I Really Like You" and "Call me Maybe", we intially thought she was a teenager, not almost 30 like Kiera Knightley. That's right, Dakota Johnson was also born in 1989! 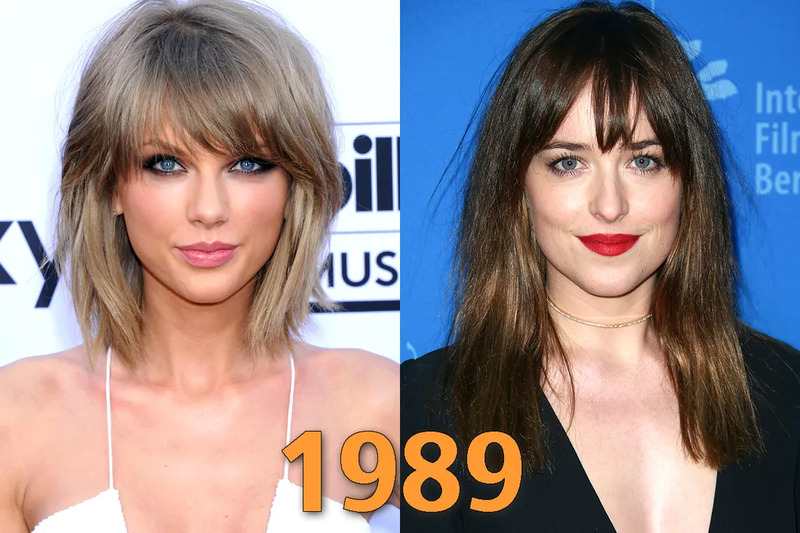 These two women have very different careers and we couldn't believe the Fifty Shades actress was actually the same age as T. Swift. 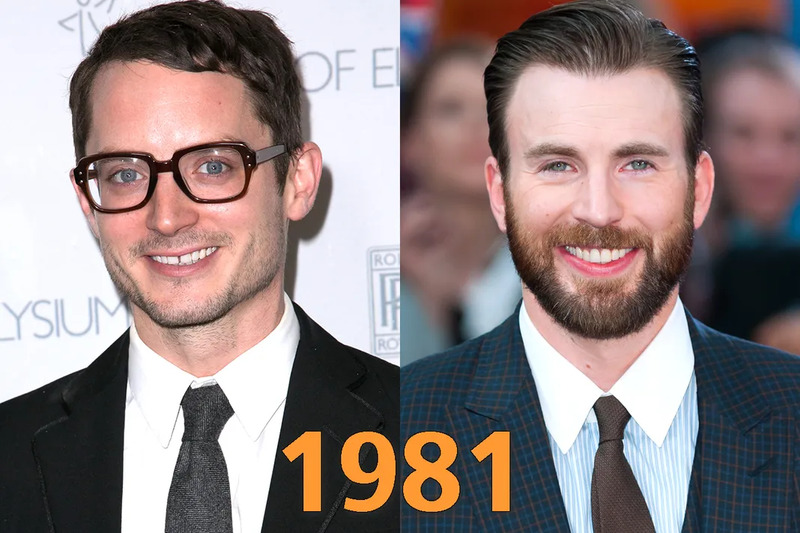 Captain America and Frodo Baggins are the same age?! We didn't believe it until we researched it. 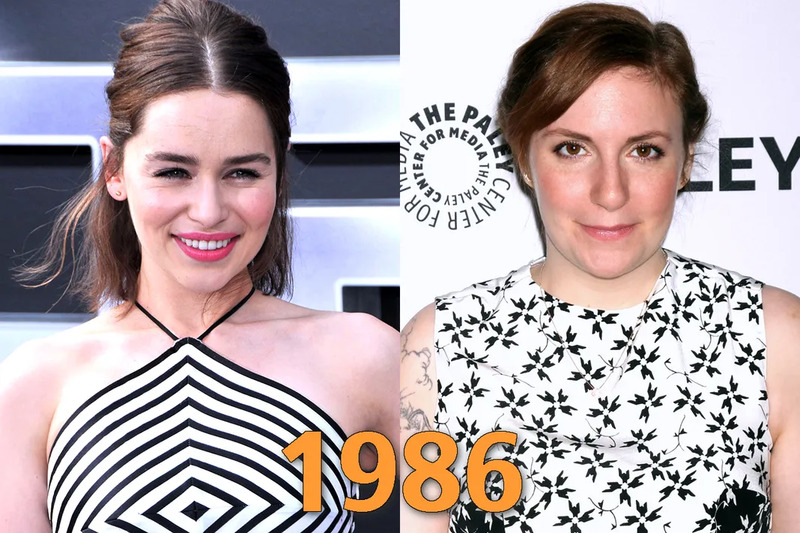 The Mother of Dragons sometimes seems ageless (or really young when you consider her blonde hair and baby face in GoT) but she's actually the same age as this Girls star. Chris Pratt is the man of our dreams now. Rider Strong was one of our favorite '90s heartthrobs. It makes sense that they're around the same age, but we didn't actually realize these two were only born 6 months apart. 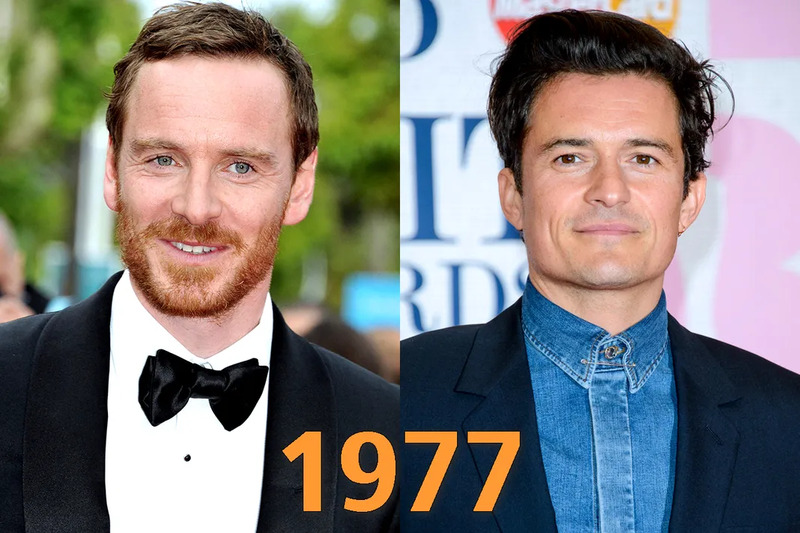 This X-Men: Days of Future Past star might look older than this Pirates of the Caribbean star, but Orlando Bloom is actually 3 months older than Michael Fassbender. 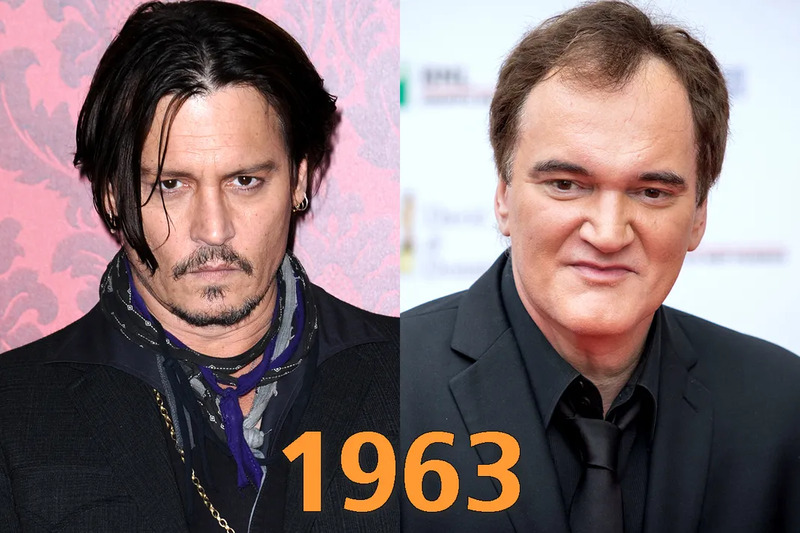 Johnny Depp seems to be aging in reverse, which isn't the case for this famous director. 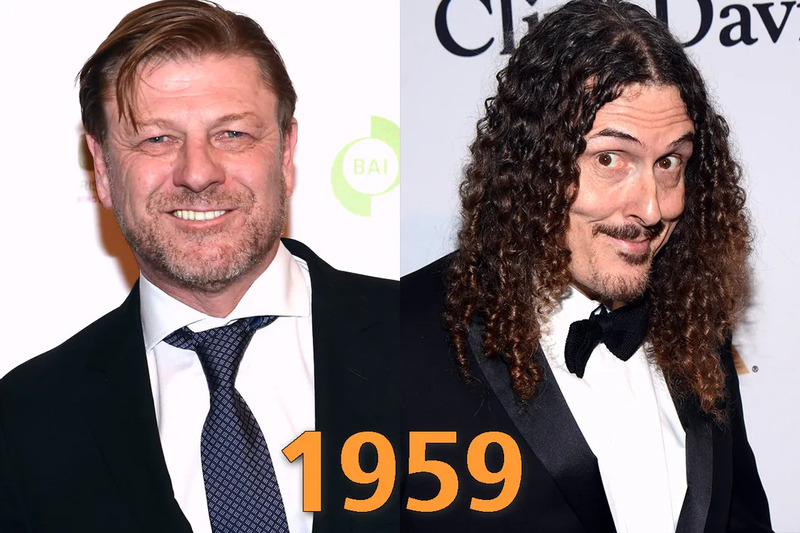 Both men were born in 1963! Rob Lowe has been this good looking since the '80s. 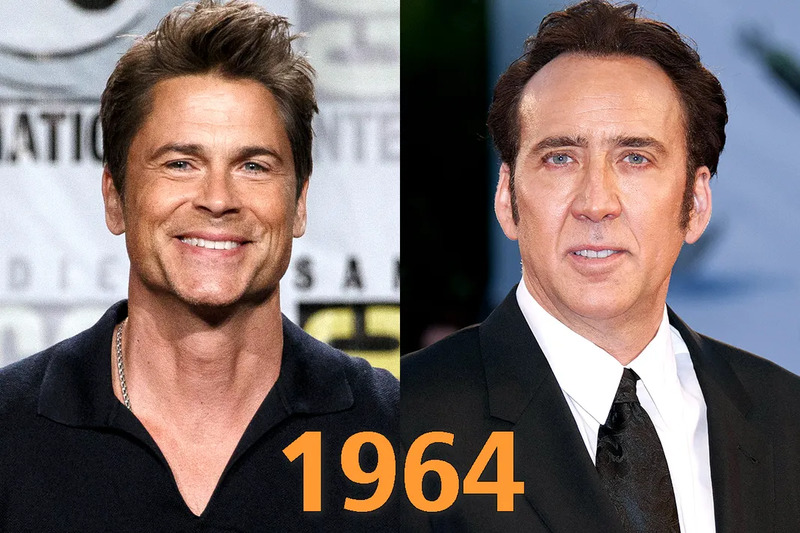 So it was a little confusing for us to find out that he's the same freaking age as Nicholas Cage. 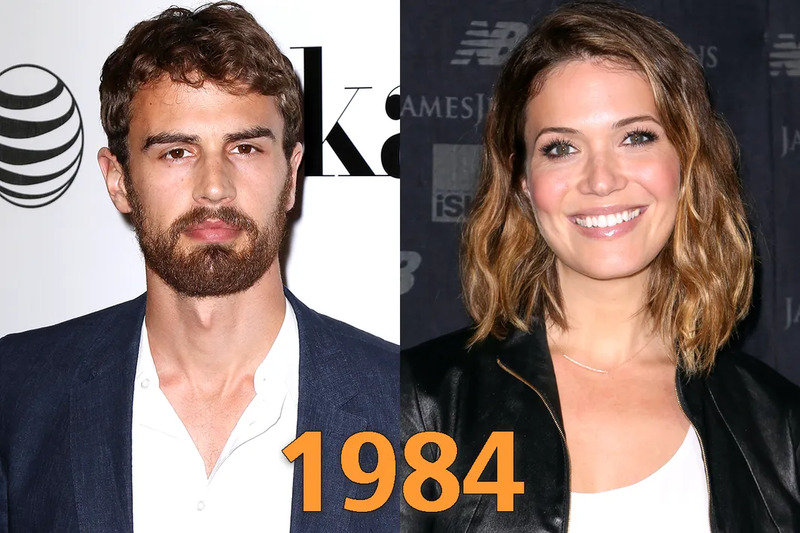 Theo James is currently stealing hearts around the world as Four in the Divergent series, but he's actually the same age as The Princess Diaries antagonist. Who knew that this Game of Thrones star was the same age as Weird Al? We sure didn't. 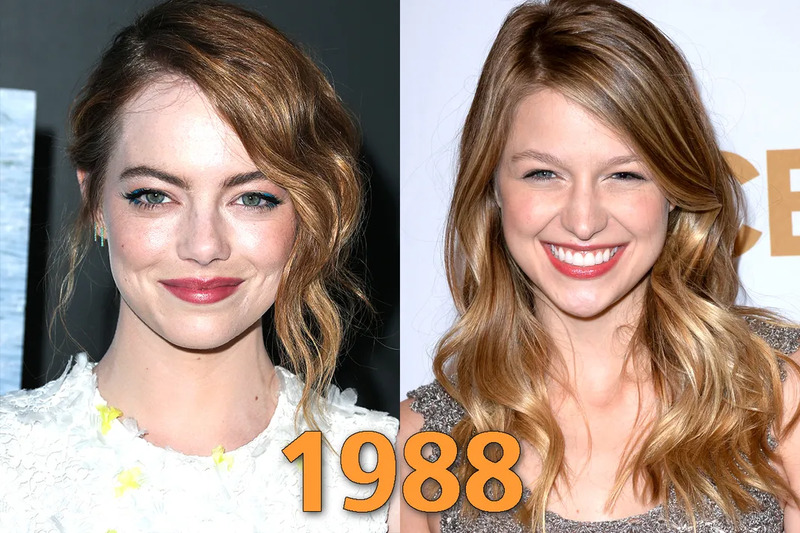 Emma Stone has moved on from her Superbad days to Oscar-nominated work, whereas Melissa Benoist is just coming off her Glee days. We had no clue these two were born less than a month apart?! 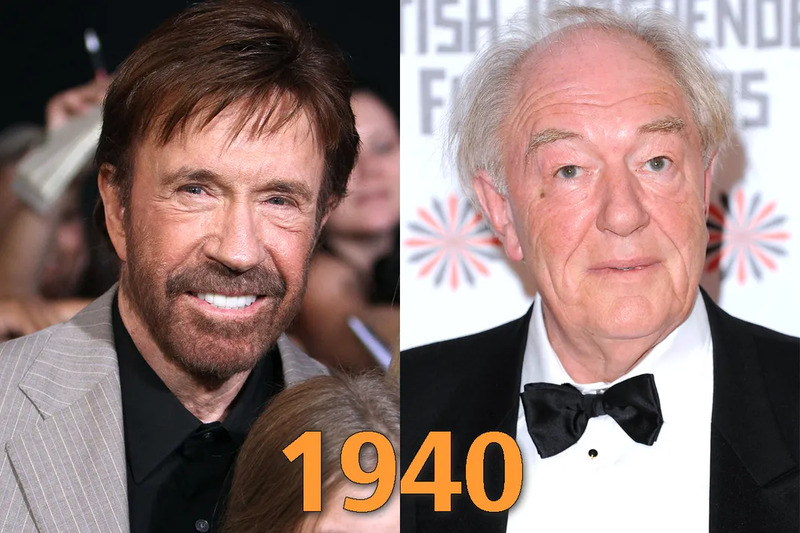 Side Note: Are we the only ones who didn’t know Chuck Norris was in his 70s?! That one took us by surprise.